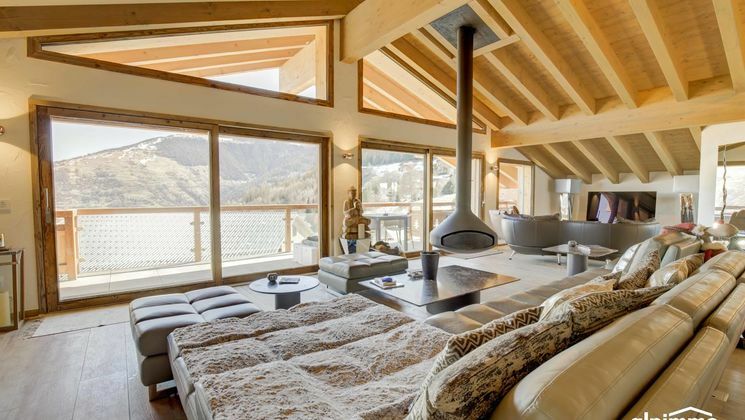 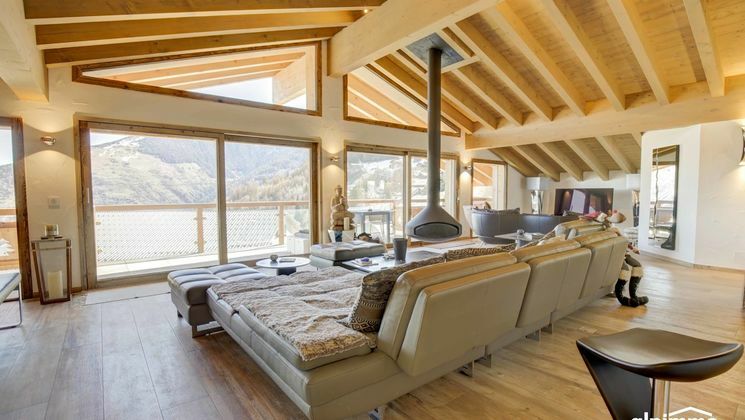 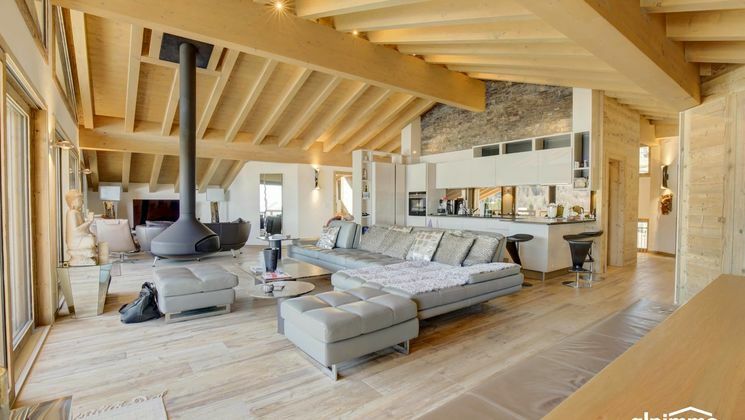 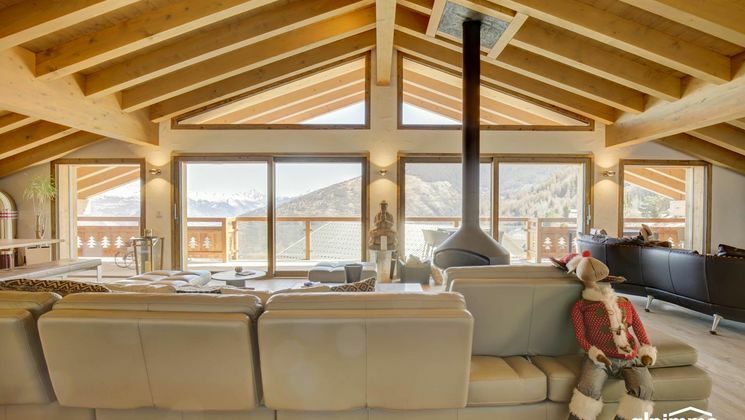 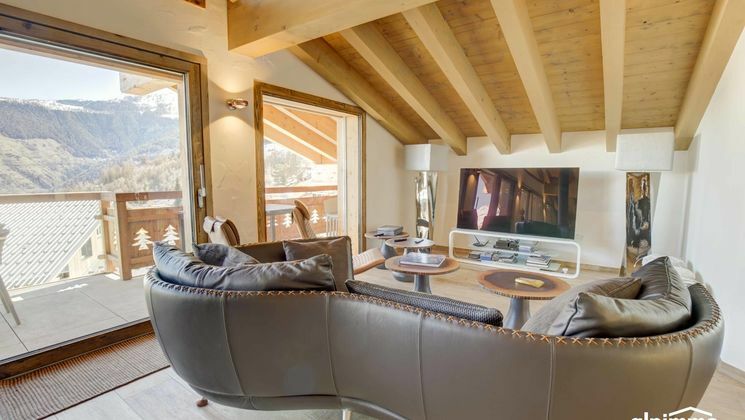 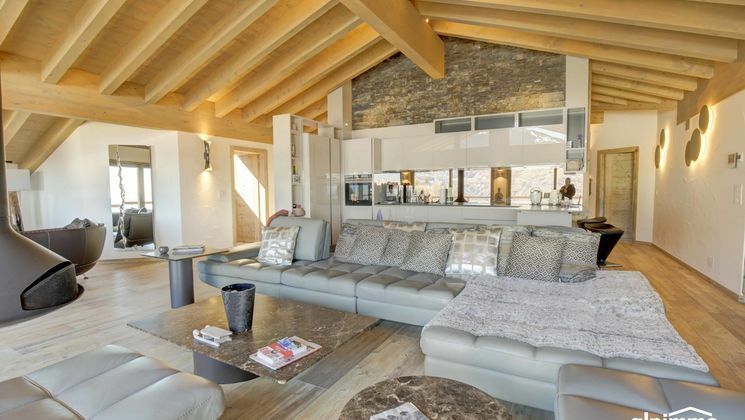 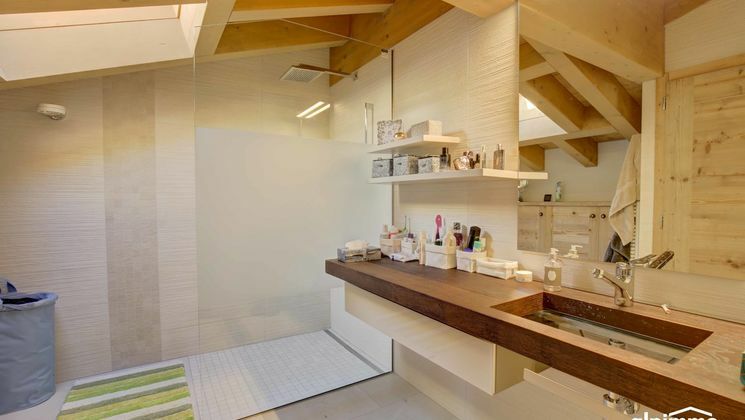 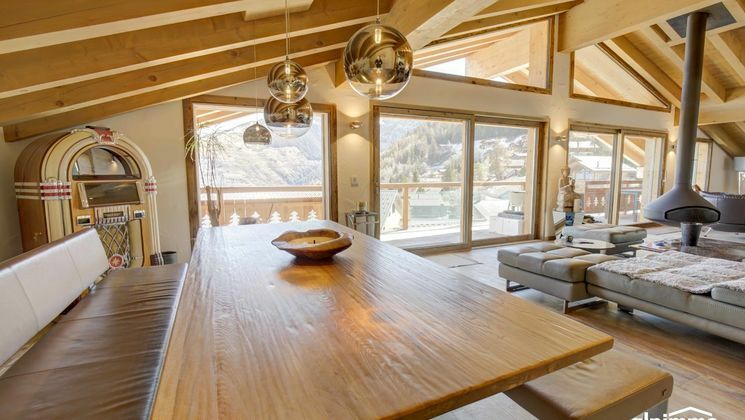 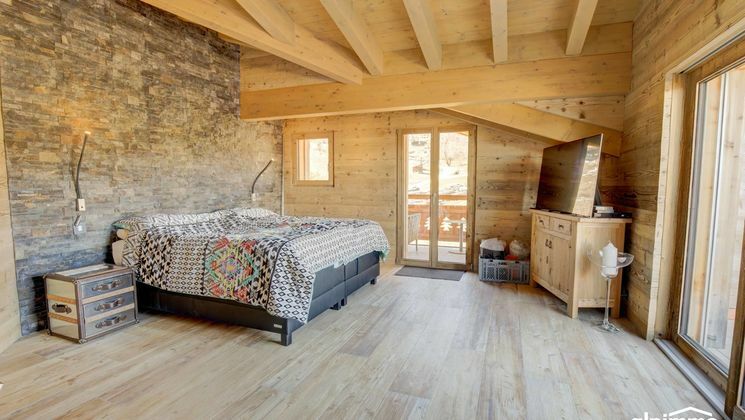 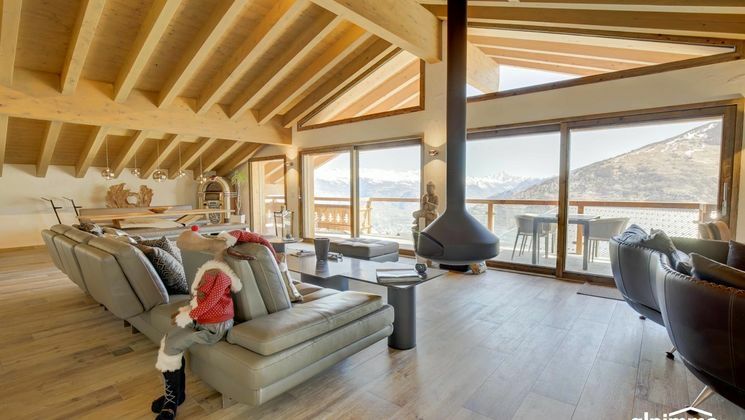 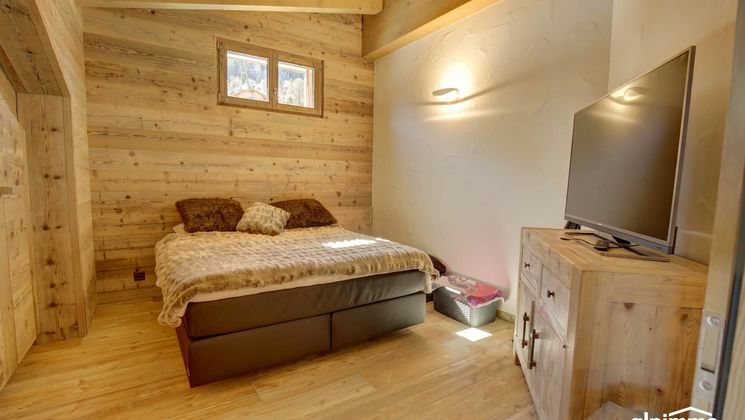 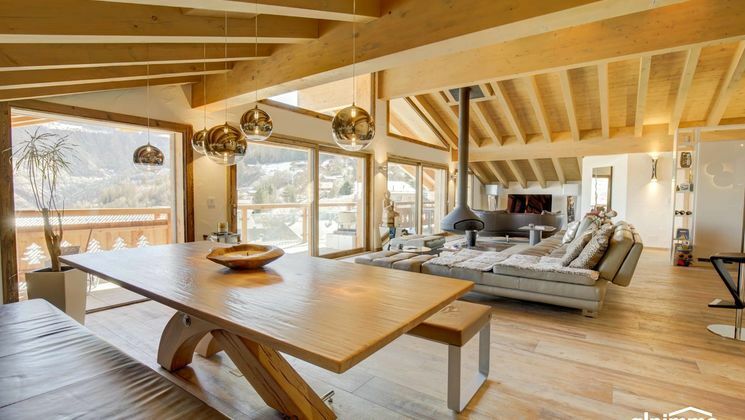 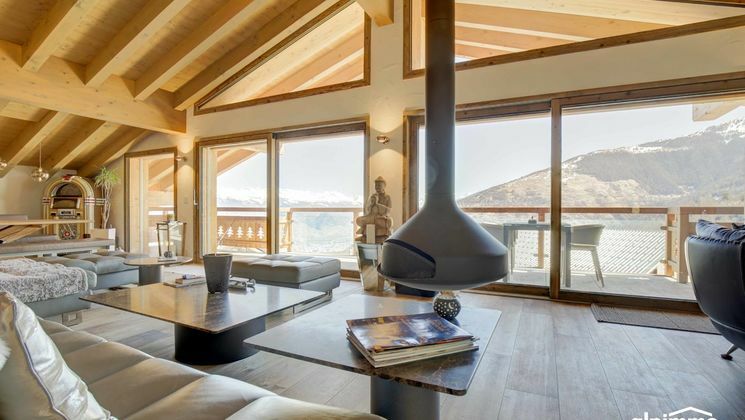 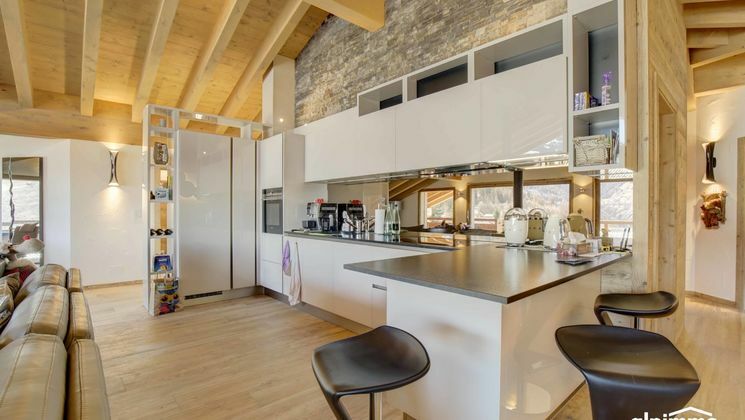 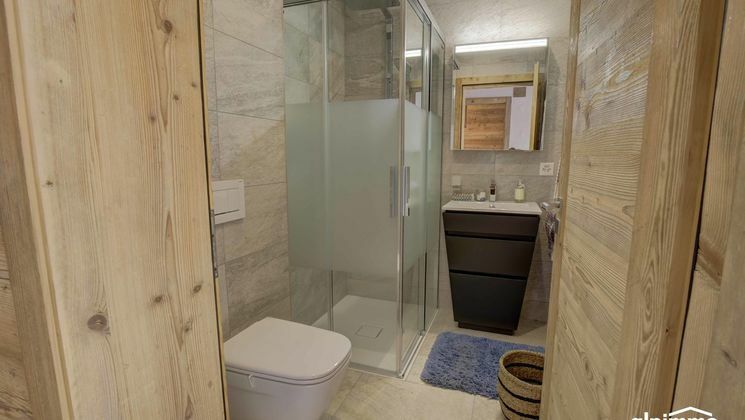 Luxury penthouse 5 minutes walk from the centre of Haute-Nendaz! 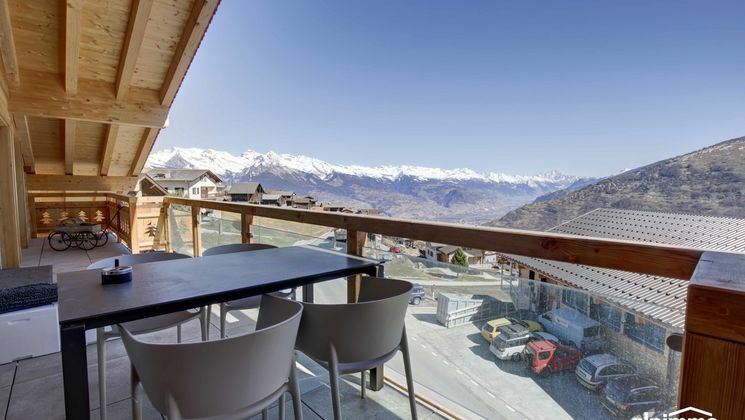 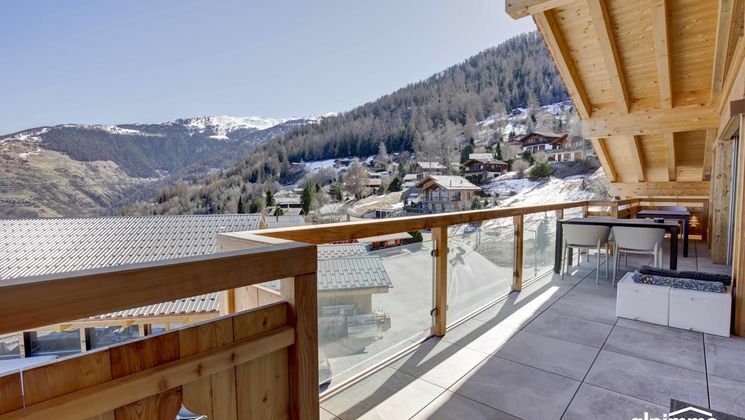 Fantastic new apartment with 4 bedrooms, near the centre of Haute-Nendaz, beautiful views on the Alps and the Rhône Valley! 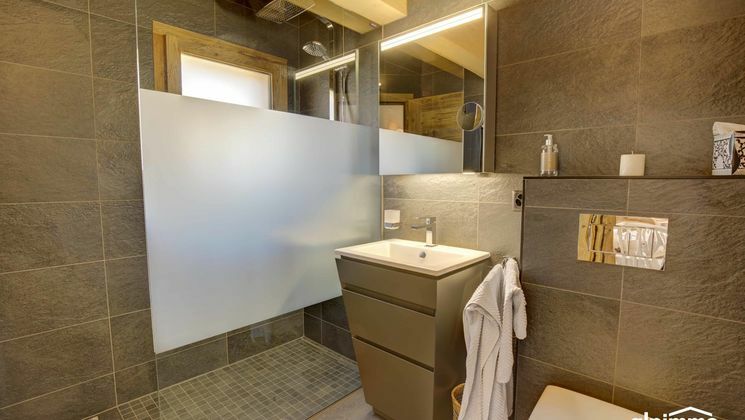 These apartments are build in the higher standard. 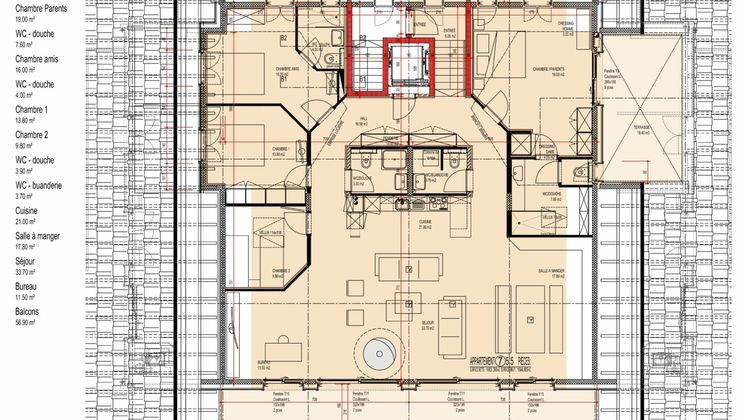 The materials were selected with great attention to detail. 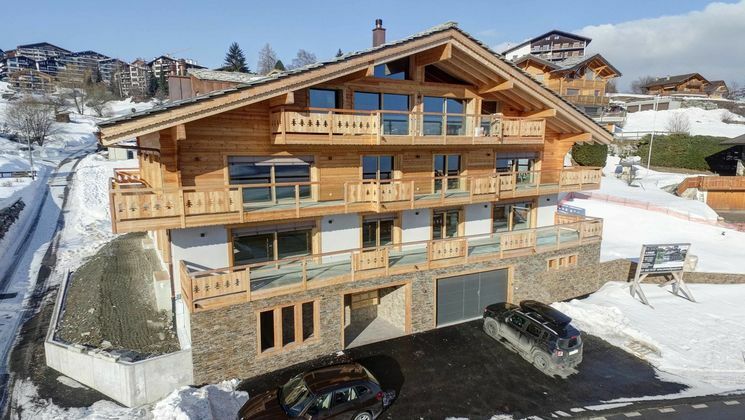 The price/performance ratio is very attractive. 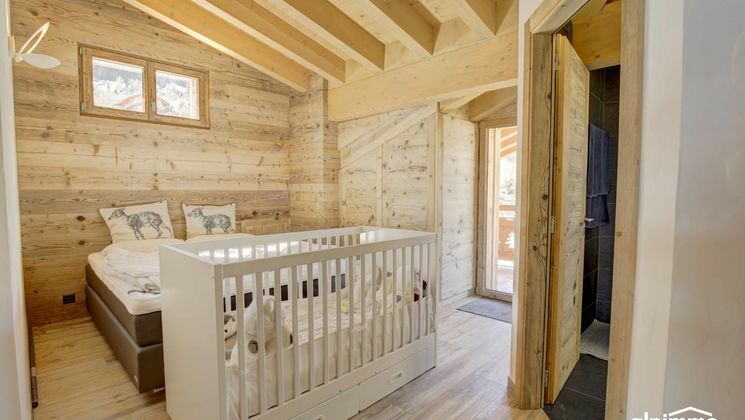 A beautiful garden has been built on the south and west side of the property. 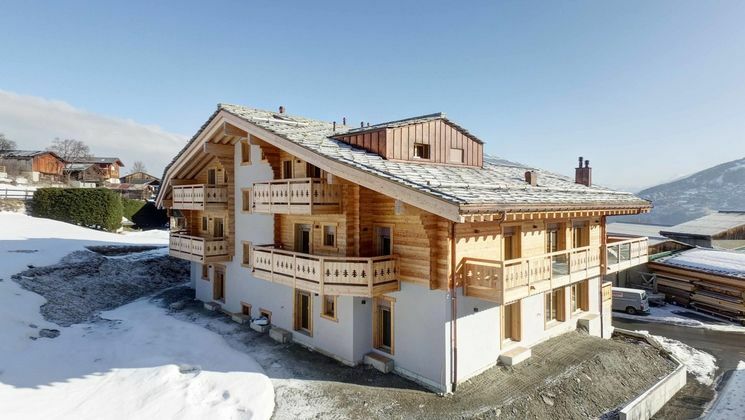 The building is located near the centre of Haute-Nendaz. 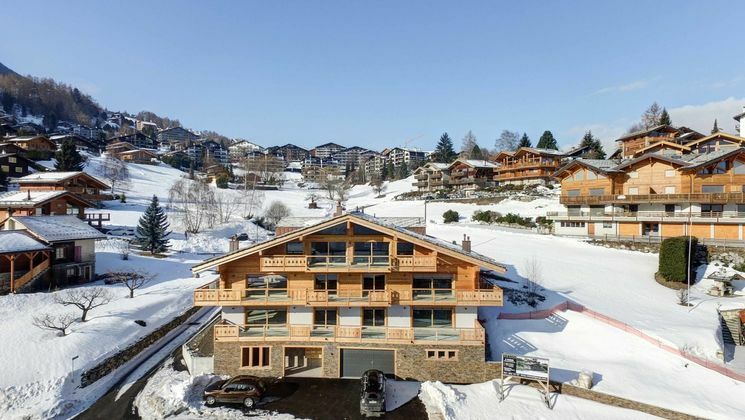 The ski bus is within walking distance, at 50 m.